Through our long experience [Eurotrans] in the sector of air cargo and the resulting connections to aircraft owners and airlines we want to present to you our range of services. 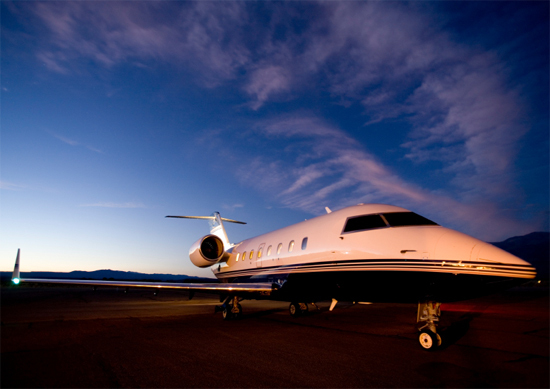 Since 2007 Planestar Aircharter has individually been chartering and brokering airplanes for companies and private individuals – ranging from single-engined aircraft to private jet. We act as a service provider with a lot of experience and offer highly efficient implementation. Customer wishes, satisfaction and confidentiality are our priorities. Deadline pressure or urgent replacement part dispatch: When there is no time to spare Planestar has the solution for your requirements in the sector of passenger transportation and air cargo. We approach about 11.000 airports worldwide, 365 days a year. Browse through our website and find out more about us. If you have any questions we will gladly be available.